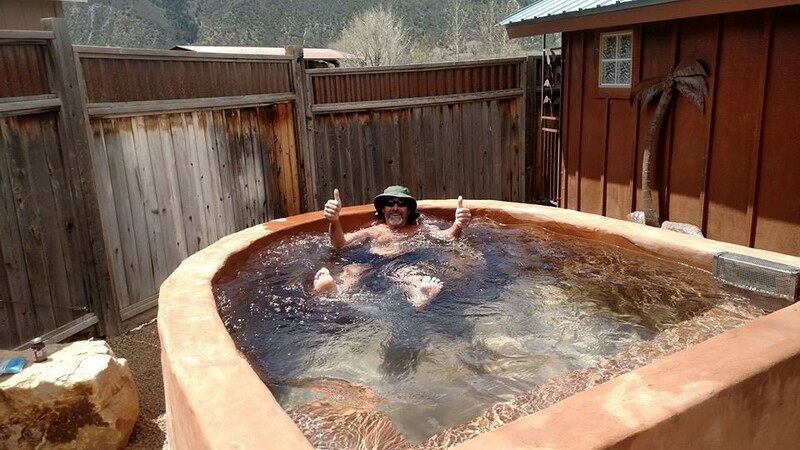 The weather cools this time of year, but the temperatures in the dozens of hot springs that bubble up in the Colorado high country stay hot. After a day in the mountains, whether in summer or winter, a calming soak in 100 degree-plus waters is often just what the doctor would have ordered. 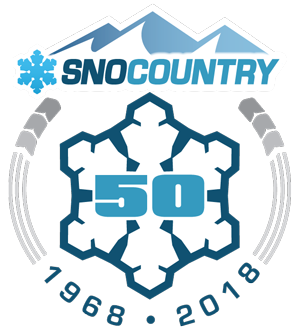 Located where cracks in earth’s crust let water in to heat up below before rising back up, well-known springs in Glenwood, Steamboat, Idaho Springs and Pagosa attract big crowds year round. A string of hot-water havens line the Upper Arkansas River valley. 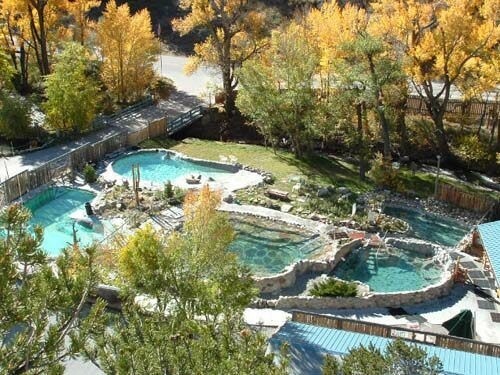 Recently revamped pools with overnight stays, Cottonwood Hot Springs are just off the highway in Buena Vista. Take short drive on back road (CR321) to Mt. 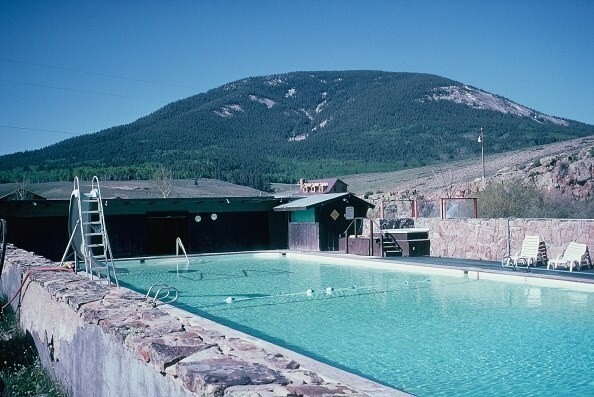 Princeton Hot Springs in the shadow of the eponymous 14,000-foot peak, or rent a secluded cabin at Antero Hot Springs nearby. 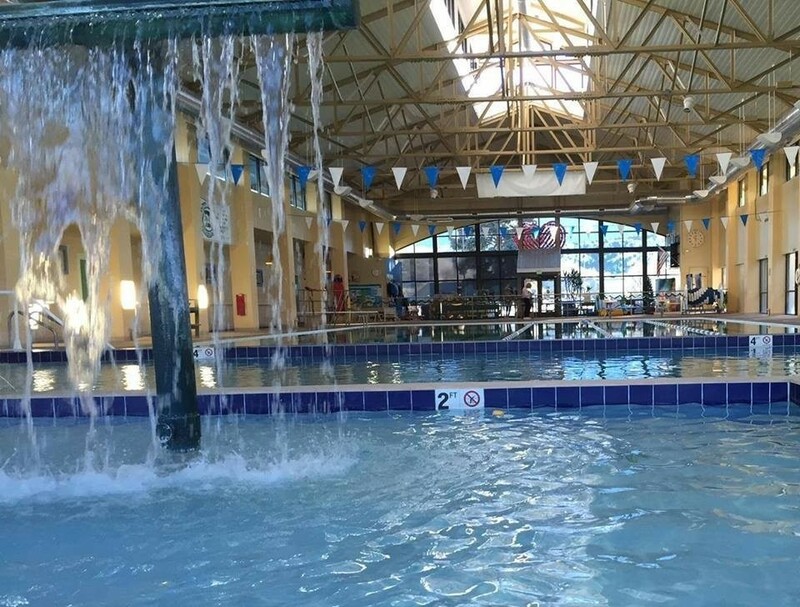 Another half-hour gets you to indoor Salida Hot Springs on U.S. 50. 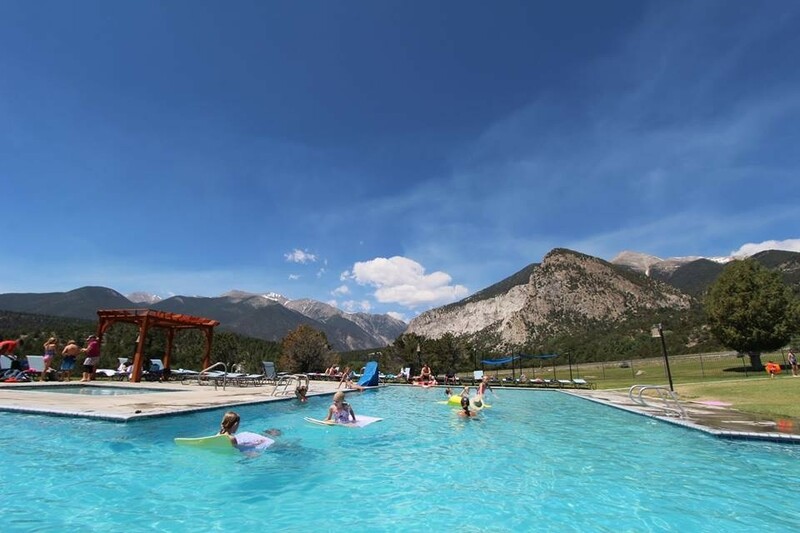 Operated by the town, it has a large pool, hotter small pool and kiddie area – a good inexpensive end to a day of hiking around the Continental Divide. Head west over Monarch Pass and turn north at Parlin for a dirt-road ride to Waunita Hot Springs -- a private, family-friendly ranch nestled into the high country. Or, continue on past Montrose to Ridgeway for a night at seven clothing-optional pools with fewer folks than popular Ouray up the road. Or, instead, head south from Salida, over Poncha Pass into the San Luis Valley where there’s another string of springs – created by the crust-thinning of the Rio Grande rift valley. 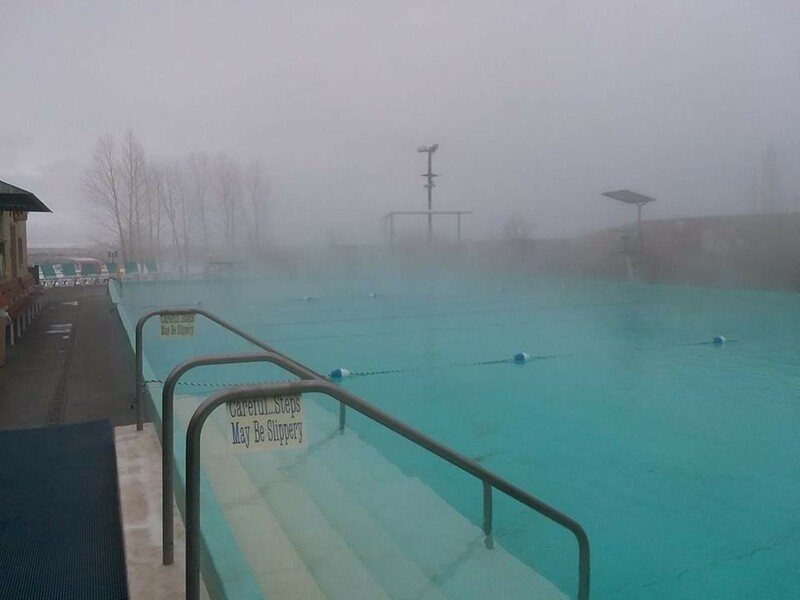 Joyful Journey, Valley Vista, Great Sand Dunes Hot Springs and Alamosa’s Splashland await. For those who want to push farther into the back country, the Rocky Mountains hold many hidden hot springs in their creases, folds and cracks. Local knowledge is best source, or check out this link.